Snow Canyon State Park Get’s A Visit From Katy Perry! Southern Utah has been gaining quite a lot of popularity over the last several years for it’s beauty and distinct, unique landscapes. Just recently Snow Canyon State Park as well as Sand Hollow Reservoir were visited and used for Katy Perry’s new music video for her song “Rise”. The music video captures Snow Canyon and Sand Hollow so perfectly and really shows how stunning and captivating they really are. The song fits perfectly with the landscape as well! It’s not a surprise to us local Southern Utahans that these parks in our area are finally getting the recognition they deserve. We’ve known how lovely they are all along! 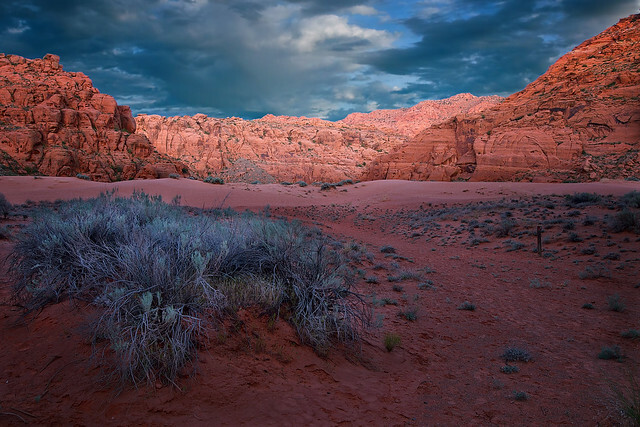 Located anywhere else, Snow Canyon would be a National Park. The Park offers some of the most majestic panoramic views, contrasting colors and stunning landscapes. This place is a photographers dream come true (and apparently a music video producers as well), as it is one of the most picturesque places in Southern Utah! Even on hot days with the blazing hot sun washing out colors, this place still manages to produce some of the most stunning scenes. If you have friends or family who are local to this area, they or someone they know surely has wedding photos, senior pics, etc. that were taken at Snow Canyon. 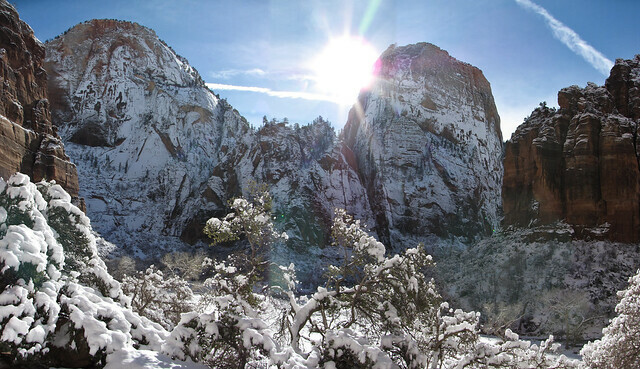 Not only is Snow Canyon one of the most beautiful places along with Zion and Bryce, but it offers its visitors a plethora of fun activities! Enjoy camping, repelling, biking, hiking and more when in the park. There are so many different and unique hikes here that it is hard to pinpoint exactly which ones are more favored. In our opinion they’re all worth trying. Definitely give the lava caves a go! There are a lot of little hidden gems throughout this park, each so different from the other, making every visit to this park a new and exciting one. https://www.bumbleberry.com/wp-content/uploads/2016/03/BumbleberryInn-Logo-shrink-2.png 0 0 Zion Bumbleberry Hotel https://www.bumbleberry.com/wp-content/uploads/2016/03/BumbleberryInn-Logo-shrink-2.png Zion Bumbleberry Hotel2016-08-22 20:54:112016-08-22 21:06:01Snow Canyon State Park Get's A Visit From Katy Perry! 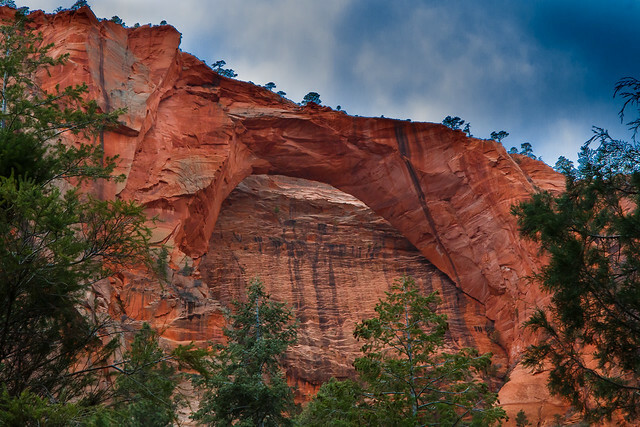 With all that you can do in Zion and near the park, one of the more favored activities is mountain biking. Especially here in southern Utah! There are so many fun trails to ride! If you are visiting Zion and want to take a really fun mountain bike ride, check out Gooseberry Mesa, this is by far one of the most popular rides for mountain bikers in the area. Video Credit: Brandt Anderson on YouTube. Gooseberry is a fun and exciting Mountain Bike trail with plenty of adrenaline pumping obstacles, this is definitely a trail for those who are a bit more experienced, but beginners (who are daring) can brave it as well. Located just west of Zion National Park, the directions start at Smithsonian Butte Rd. from here you will go for about 2.8 miles until you reach Gooseberry Mesa Rd. This is an unmarked road, so you will need to keep your eye out for a fence on the left hand side. You will then turn left through the fence onto Gooseberry Rd. Pass the cattle gaurd, and keep going for about 3.6 miles. Soon you will come to a fork in the road, this is where the trail map and restrooms are located, turn left and keep going for about another 1.1 miles, there will soon be parking on the right side. Once you have reached the trailhead, take off, be safe and ENJOY THE RIDE!